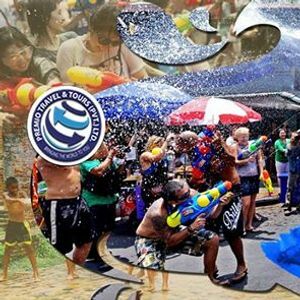 ?Join the water fights with more than half a million tourists on Thailand's biggest celebrations of the year. 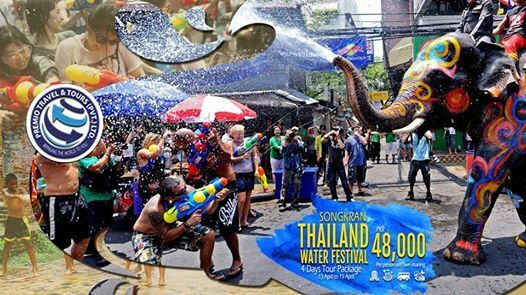 #SONGKRAN is the Thai New Year's national holiday. It is officially observed between the 13th and 15th of April ?? •Thai classical dance with dinner. ?‍♀️ Having fun is a big part of Thai culture, and having fun amidst scorching heat is no exception. 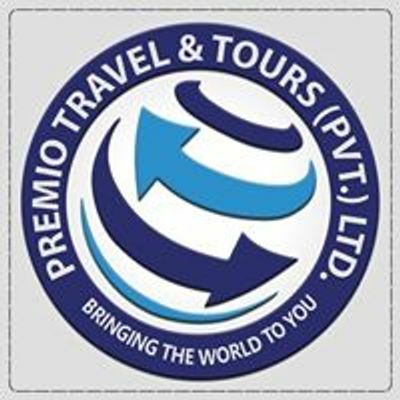 In their place are tourists, who fly into Bangkok particularly to enjoy one of the most colorful and festive times of the year.